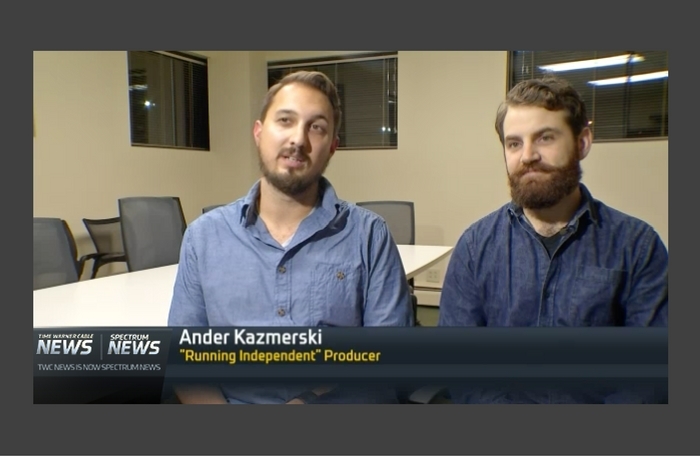 Independent candidate and strong 2nd Amendment supporter denied despite being interviewed and completing NRA questionnaire. 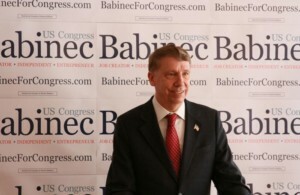 Babinec issues 2nd Amendment Position Paper. 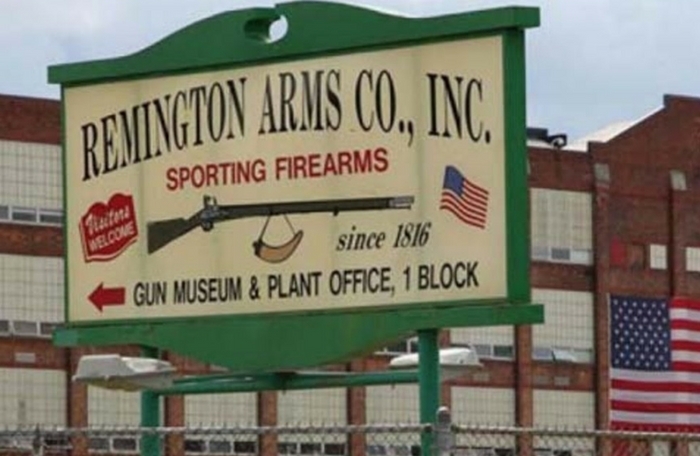 Little Falls, New York – Independent, Reform and Upstate Jobs Candidate Martin Babinec, a strong 2nd Amendment supporter, whose father worked in a Remington factory, was denied an NRA rating simply because he is a third party candidate. Babinec, who was interviewed by the NRA and submitted a questionnaire at their request has been informed that, despite his strong support of the 2nd Amendment, no rating would be issued. 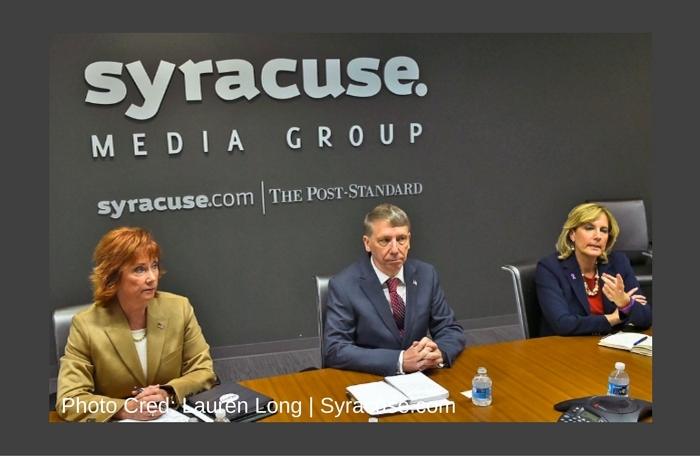 NEXT -> In addition to Martin Babinec’s strong commitment to job creation, each week he’ll release a new issue important to the voters of District 22, starting with where our Congressional candidate stands on Public Education, Tax & Regulatory Reform and the 2nd Amendment. View all issues. Being a third party member and candidate myself, I can relate to this problem. If I run for office again, I’m not filling out any survey for any endorsement group unless they state, in writing, that endorsement is based purely on my positions and not on whether or not I am “viable” as a candidate. These groups are corrupting the political process as much as the politicians.